Glare is caused by concentrated sunlight that reflects off of multiple surfaces, such as sand, roads, snow and ice. On the water, glare can make it nearly impossible to see past the surface. Reflected sunlight can also cause eye fatigue, headaches, or even momentary vision loss. If eyes are left unprotected, collisions, injuries and decrease performance during sports activities can occur. 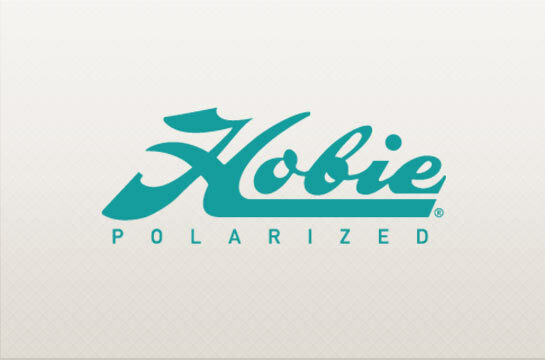 Did you know Hobie Polarized offer a try and buy at any of our dealer locations? Or buy online using our click and collect shopping cart. Visit the Hobie Polarized website to see the entire range of high-quality polarized sunglasses.